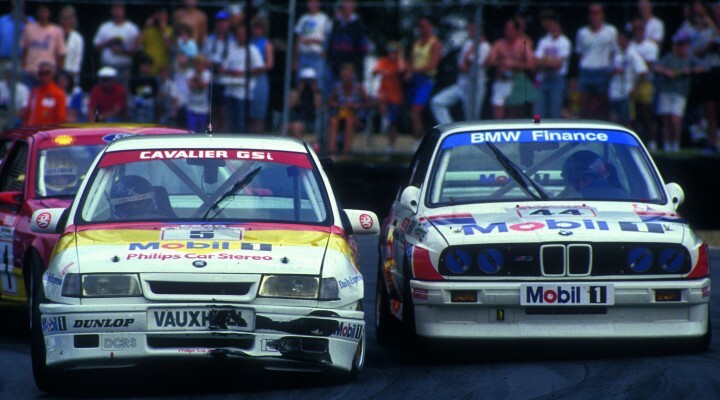 Fans of the Dunlop MSA British Touring Car Championship are set to enjoy the sounds of the ‘90s this year, as the Super Touring Trophy is added to the support bill at Oulton Park on 7-8 June. Open to cars that contested the BTCC between 1991 and 2000, the Super Touring Trophy was formed in 2013 and is run by the Historic Sports Car Club. There will be two races run over the course of the weekend, one of which will be televised as part of the BTCC’s fantastic coverage on ITV4. In support of a capacity grid of the latest specification NGTC machines, some of the most iconic racing cars of the Super Touring era will return to the track, and like the current BTCC class will use the fantastic full Oulton Park International circuit layout. Last season, the Cheshire venue attracted an incredible crowd of over 40,000 BTCC fans, and this addition to the racing bill will help make the 2014 event even more successful. More information and tickets for the event can be found here.